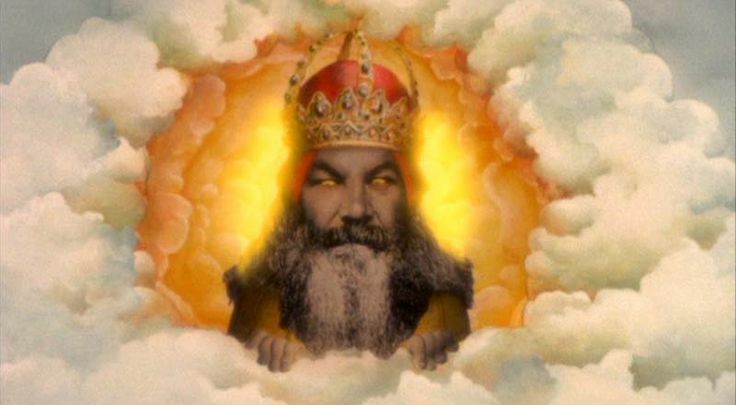 God claims are “better than ordinary people”. selfish because that’s the only way for mankind to progress”. He said. 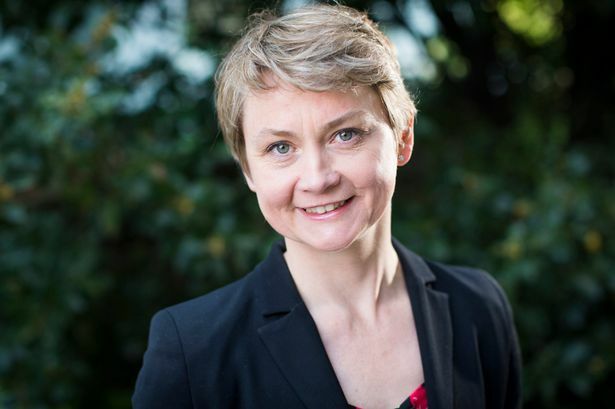 “I believe Yvette Cooper will ensure that the rich people stay rich! oblivion and unelectability for the next one thousand years. it’s Cooper all the way for me! She’s lovely.” added Our Creator. 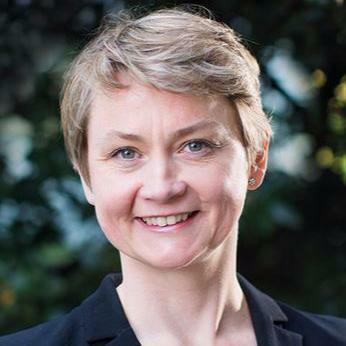 long as the next Labour leader is a woman. that matters…. ” He added. by announcing she’d joined the Tories. particular about his peculiar anti-war stance. NOT sending anyone in to fight for it!” He added. praise for the old slapper. a sense of humour! 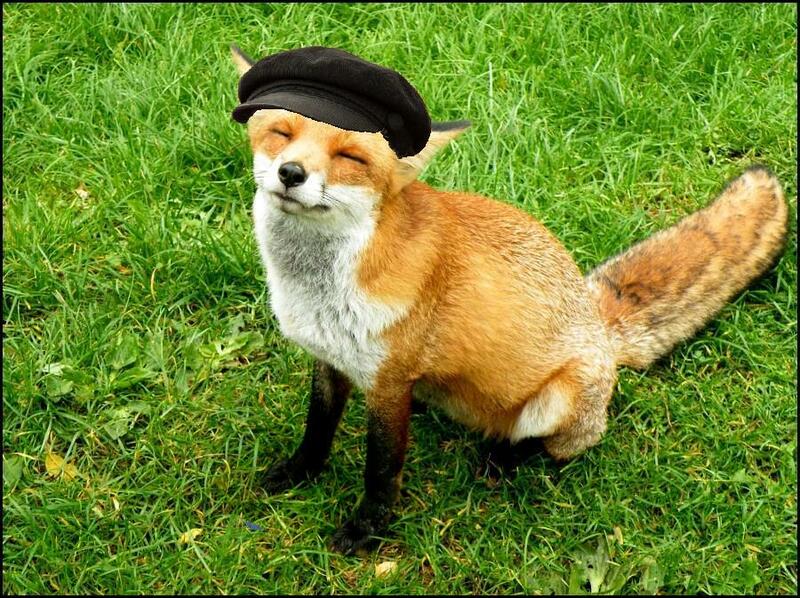 Hahahaha….. ” He laughed. 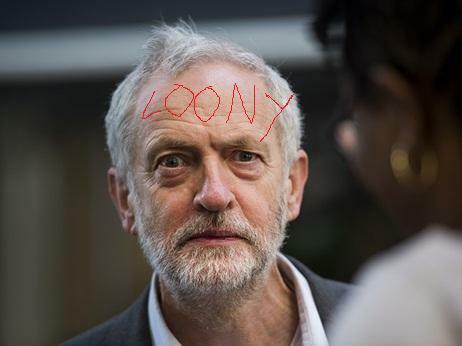 So there we have it, Jeremy Corbyn. I’d step down if I were you. hence the picture at the top. But it was too complicated.